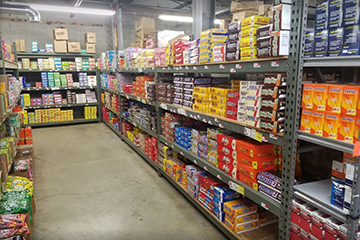 Value Wholesale has been the country’s largest and most competitive Supermarket, Grocery Store, C-Store and Discount Store wholesaler since 1991! OUR WAREHOUSE IS FULLY STOCKED! 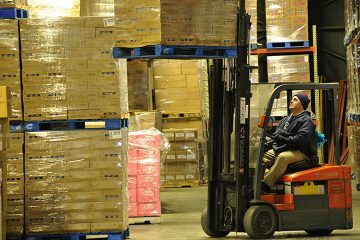 With over 120,000 sq ft of warehouse space, we keep over 3,500 items in stock. Value Wholesale is your number one supplier for Wholesale Grocery, General Merchandise and Health & Beauty Products. Welcome to Value Wholesale Distributors, where we have been building partnerships with businesses just like yours over the past 20 years. Throughout the years, our customers have come to know us as simply “Value”—that’s the reputation we’ve built and our customers thrive on. We are family owned and operated at every level to make sure you have the edge needed in an increasingly competitive market. Would you like a face to face with one of our expert sales staff? Would you like to have your store shelves tagged for easy ordering? Mobile barcode scanners are the future of ordering in the grocery industry. 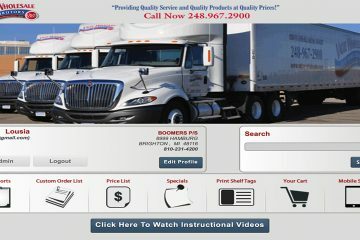 Here at Value, we will do our best to“Provide Quality Service & Products at Quality Prices!” We always want your shelves to be stocked, your orders to arrive on time, and for you to receive the best prices! And we will always provide the best service that we possibly can! We treat our customers like family, because that’s what we care about most in this world! My relationship with Value Wholesale Distributors is approaching one year. In the past year, Value Wholesale has allowed us to become extremely competitive with groceries again. The customer service we have experienced is beyond exceptional. I truly feel that we have built a wonderful foundation and I am excited about the future. It will only take you one month of going over their deals to realize what a wonderful company they are. Best of luck to all retailers going into 2017. Great family owned business, a pleasure to work with also ! They are dedicated to customer service and providing optimum value!